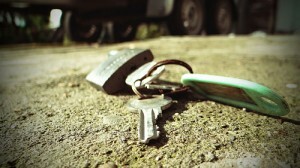 Are you looking for a quick solution to your key or lock problem in Rossmoyne? 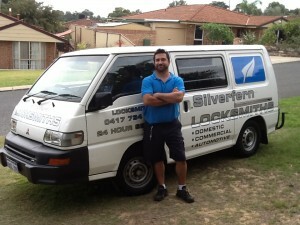 Silverfern Locksmiths is the locksmith company that you can count on in providing 24 Hour Mobile Locksmith Services in the area of Booragoon. Call us at 0417 734 77 and our representatives will assist regarding your concern. Silverfern specialist team changes, installs, repairs and upgrades all types of lock (rekeys, creating new keys and restricted key system and master key system). 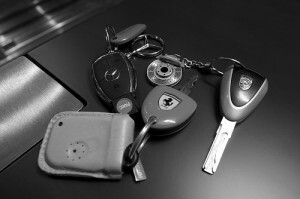 Silverfern Locksmith offer mobile locksmith services for both home and car lockouts. In addition to that, we also offer installation of garage security locks and bolts, installation of deadlocks, window locks and safes. Many businesses have lost a lot of money because of employee theft. Just like any business, you are more prone to security breach hence you need to make sure that the security you have is in the highest level. At Silverfern Locksmith, we offer a comprehensive commercial locksmithing solution to commercial establishments all over Rossmoyne. Protect your personal and business assets with Silverfern Locksmiths, the most trusted safe supplier and installer in Rossmoyne. At Silverfern, we supply the most trusted and durable safes that are in the top of Australian standards. 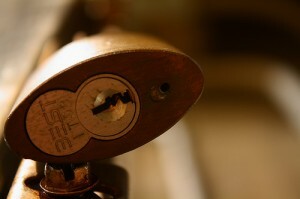 We also offer repair services if your safe is not opening or any other issue. Just give us a call and we will instantly send you our qualified locksmiths and they will find solution whatever type of problem you have.